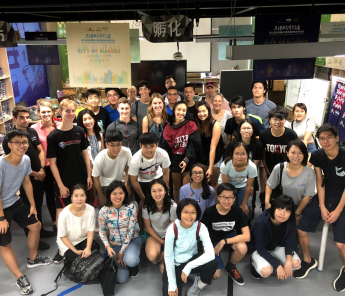 MEMSI welcomes its fourth cohort of students from MIT and Hong Kong who will take the stage to showcase and pitch business ideas and proof-of-concept prototypes developed during the MIT Entrepreneurship and Maker Skills Integrator program. Join us at InnoCentre! 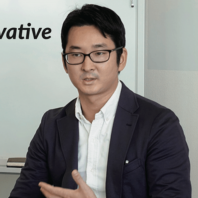 Asei Ito, associate professor at the Institute of Social Science, University of Tokyo, will share comparative perspectives on the innovative and emerging start-up ecosystem in Shenzhen and its dramatic transformation from the “workshop of the world” in the 2000s to a rising hub for innovation and technology. Part of the MIT Sloan Futures Series organized by MIT Sloan Alumni Group of the MIT Club of Hong Kong, this panel features three prominent VCs discussing the three hottest trends in the Hardware and IoT space – Smart Home, Technology in Health and Industry 4.0. 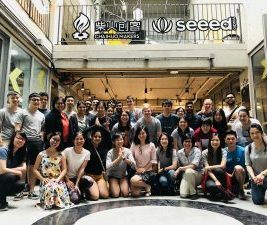 If you have taken an MITx online course or are currently enrolled in one, please join our MITx gathering at the MIT Hong Kong Innovation Node. We would love to hear your experiences and brainstorm ways to help enhance your learning goals. 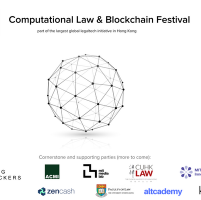 Organized by HK Legal Hackers and Legal.Inno HK, the first international Computational Law & Blockchain Festival (#clbfest2018) is a three-day global event bringing together coders, designers, lawyers, policymakers, researchers, and students to co-create the future of law, legal practice, and policy. This global initiative will be a push to create and implement computational law, legal technologies and blockchain legal use cases (e.g. smart contracts). Join MIT Professor Erik Brynjolfsson for a talk on his research and findings through various new measures that indicate that digital goods have created enormous gains in well-being which are largely missed by conventional measures of GDP and productivity. The talk will be followed by a discussion moderated by AGI Advisory Board Co-Chair Dr Victor K Fung. 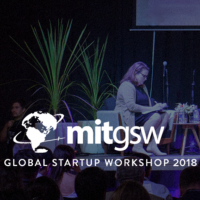 The MIT Global Startup Workshop is pleased to invite students, faculty, entrepreneurs, investors and government officials to participate in the 21st annual Global Startup Workshop (MIT GSW) from March 26-28 at the Centara Grand in Bangkok. MIT GSW 2018 will feature keynotes, panel discussions, and workshops led by faculty, tech entrepreneurs and international business leaders. 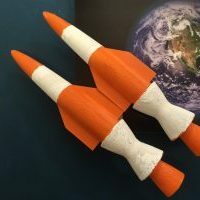 Does space and hypersonic travel have to be expensive and dangerous? Can we make traveling to space a common experience in our lifetime? Joseph Y. Hui (PhD ’83 MIT), Professor Emeritus of Arizona State University, will challenge the assumption that space and hypersonic travel is energy intensive, and the notion that space flight is necessarily dangerous. 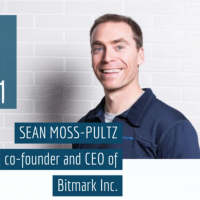 Sean Moss-Pultz is the co-founder and CEO of Bitmark Inc. a blockchain startup extending traditional property rights to digital property. His talk will take us through the origin story of bitcoin & blockchain, what’s unique and valuable about blockchain-tech, career opportunities and his personal outlook on this rapidly emerging technology. MIT has more than 130,000 square feet of hands-on maker spaces across campus, where students design, prototype, and literally invent the future of technology one project at a time. 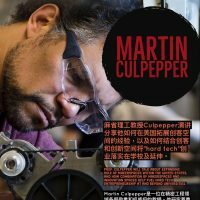 MIT Professor of Mechanical Engineering and “Maker Czar”, Martin Culpepper, directs MIT’s Project Manus program, which has been tasked with upgrading and enhancing the institute’s maker capabilities. Learn more about the expanding role of maker spaces and innovation spaces to help fuel tech entrepreneurship at and beyond universities. 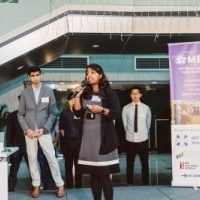 MIT Entrepreneurship & Maker Skills Integrator Showcase Day returns with its fifth cohort of student innovators from MIT and from universities across Hong Kong. Selected from diverse disciplines, these students learn about problem solving, teamwork and how to develop a viable business plan plus a proof of concept prototype – all in a short span of two weeks. Come and see them pitch at this community event! 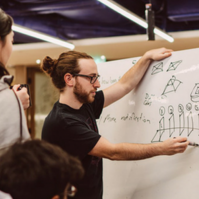 MIT Innovation Academy proves that young innovators have what it takes to form effective teams and rapidly ideate solutions addressing real world problems. Complete with business plans and prototypes, high school students from the US and from Hong Kong will demo their projects to a target audience of investors, academics, and supporters of entrepreneurship at this exciting showcase! 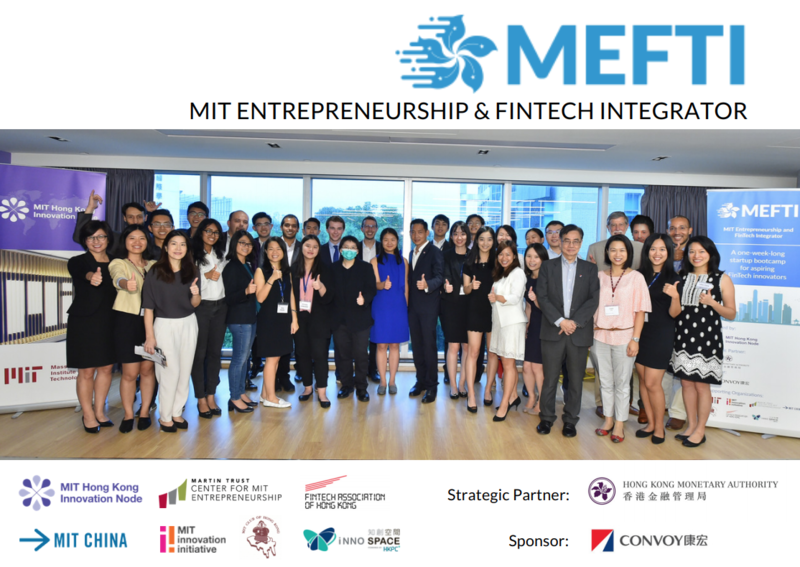 MIT Entrepreneurship & FinTech Integrator is our first foray into the financial services industry, featuring student innovators interested in the digital economy and applying emerging technologies to this space. Using the same entrepreneurship content drawn from MIT, witness how teams develop their fintech ideas and present business plans to our panel of distinguished judges.